SpringBoard's partnerships with local businesses and organizations help provide resources to our members, from business advice to legal resources and more. DBI is an organization dedicated to economic development in Bellefonte, Pennsylvania, and making Bellefonte a great place to live, work and play. It is also the facet of Bellefonte Borough that brings local business owners together. The Centre County Commissioners play a large role in the success of SpringBoard, by providing funding, resources and more. 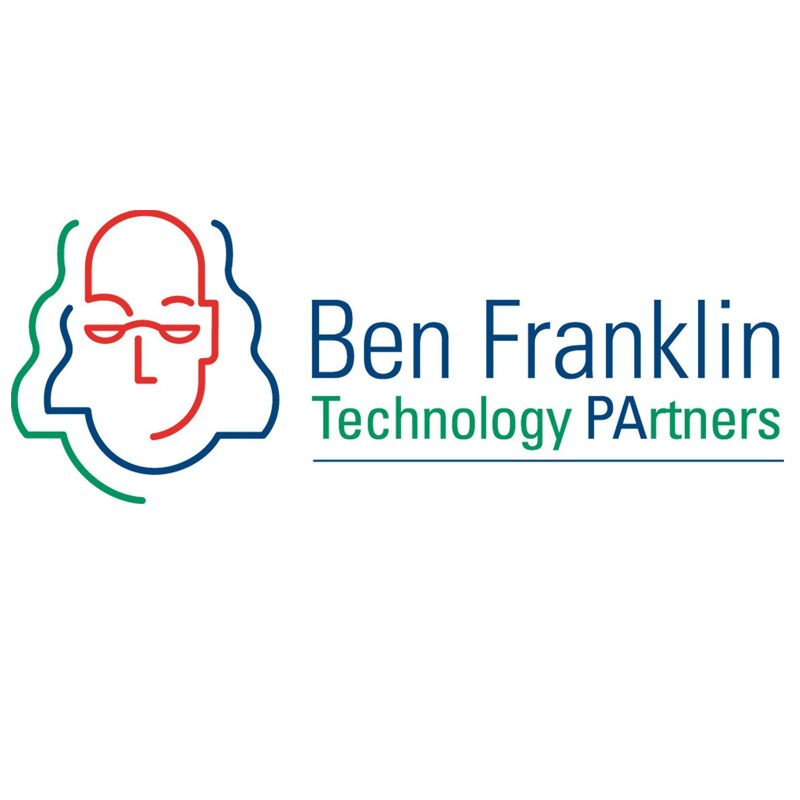 The Penn State SBDC provides one-on-one confidential no-cost business consulting and low-cost seminars to pre-venture, start-up, and existing small businesses located in Centre and Mifflin counties. 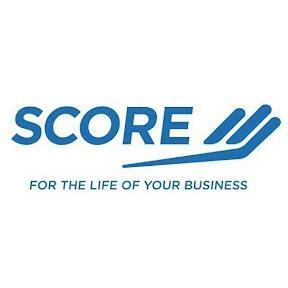 SCORE has been mentoring new and existing businesses for over 40 years and has a network of over 13,000 volunteers who donate their time to help entrepreneurs. Through a partnership with New Leaf Initiative in State College, members of SpringBoard have access to New Leaf facilities for meetings, workshops and more. Site designed and maintained by Hello Social Co.